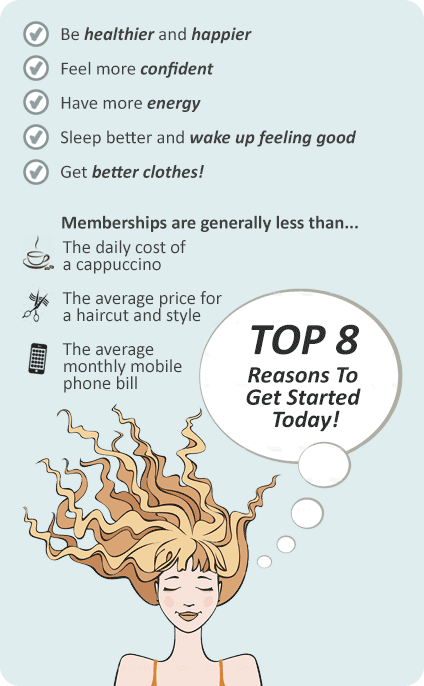 Why Plus Fitness 24/7 Darlinghurst? The centrally located Plus Fitness 24/7 gym Darlinghurst is a fully equipped 24 hour gym located just around the corner from Oxford Square in Darlinghurst. With Plus Fitness Darlinghurst 24 hour gym we keep our prices low because you don’t pay for the services that you don’t need or use. Why not drop by for a free 7 day trial and see what Plus Fitness 24/7 is all about. Welcome to Plus Fitness 24/7 gym Darlinghurst! No lock in contracts, just great service and facilities including free time-hold, free fitness programs and assessments, state-of-the-art Sports Art equipment! Plus Fitness Darlinghurst gym is the place to go for those who want 24/7 convenience without sacrificing quality in the heart of Darlinghurst! Welcome to Plus Fitness 24 hours gym Darlinghurst - Your Local Gym. Fully equipped with free-weights for strength training. State of the art Darlinghurst gym access 24 hours a day. Qualified Darlinghurst gym staff can take your fitness to the next stage. Our Darlinghurst gym team can help you with your cardio goals. Our Darlinghurst gym provides 24 hour cardio access. Treadmills, crosstrainers, cycle bikes and more. State of the art equipment from SportsArt. Full squat rack, smith machine, plate loading machines and more. Learn the right training technique with Plus Fitness personal training. Our Darlinghurst personal trainers can get you into kettlebell training. Incorporate free-weight training into your routine. 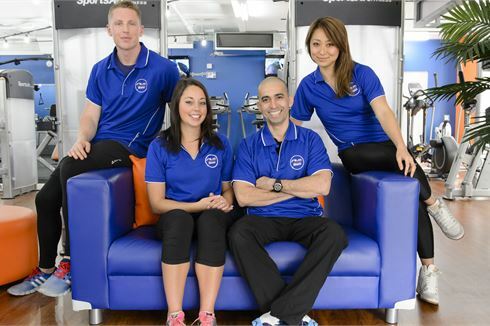 The Plus Fitness Darlinghurst team are ready to support the community. With Plus Fitness 24/7 Darlinghurst gym membership we keep our prices low because you don’t pay for the services that you don’t need or use. Using our cutting edge access control systems you can come and go whenever and wherever you please. Simply let yourself in using your Personal Access Card in the confidence that your safety and wellbeing is being monitored 24 hours a day.